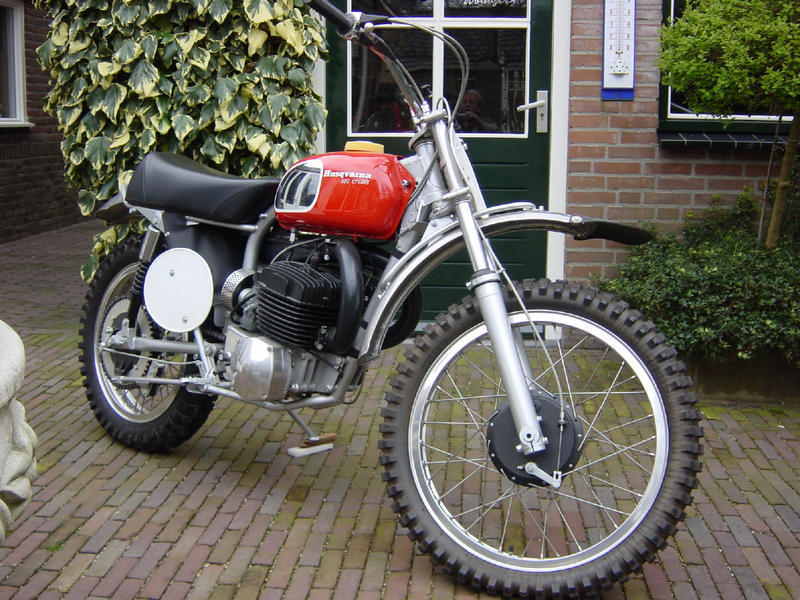 Husqvarna 500 1961 Names like Rolf Tibblin, Bill Nilsson, Sten Lundin etc. 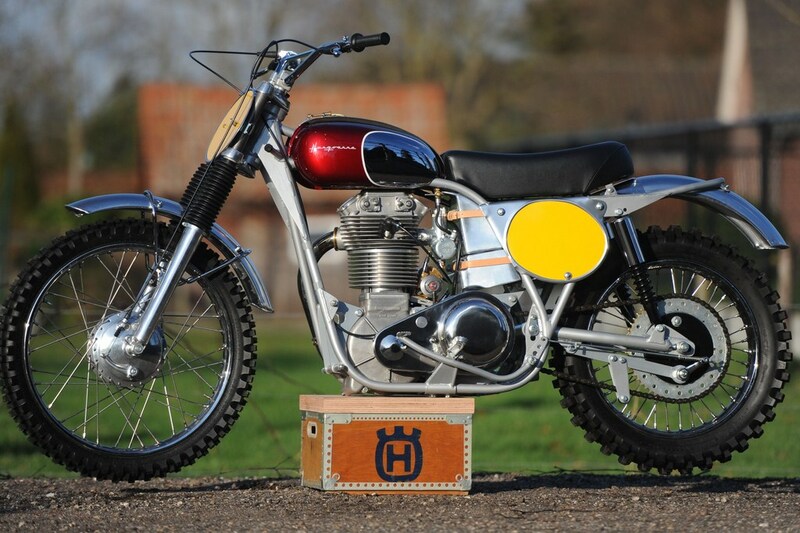 Chris MacAllister US is current owner. 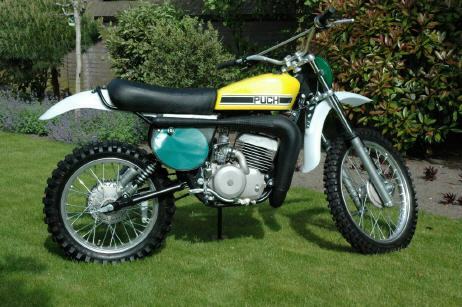 Puch 250 Twin Carb. Everts replica. 1975 Puch Twin-Carb 250 worksbike. Only 97 pc made of. 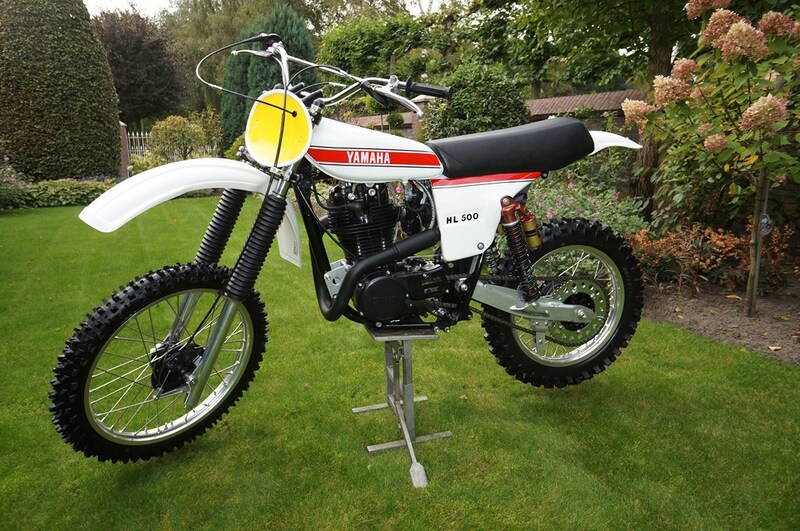 Yamaha HL500 1977 Aberg replica.